Tee off from your room and join the family fun ride! 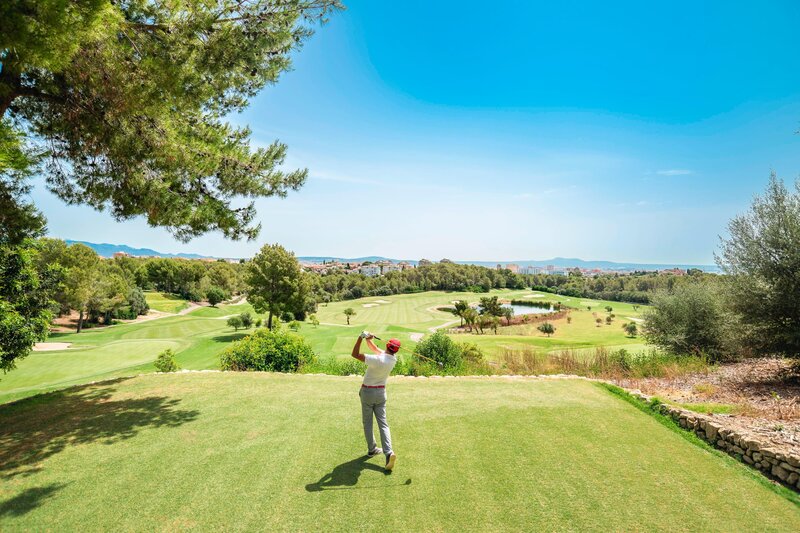 On the Mediterranean Sea, Mallorca boasts isolated beaches, mountains, olive groves, clear waters, white sand and sun year round, allowing for myriad outdoor activities. 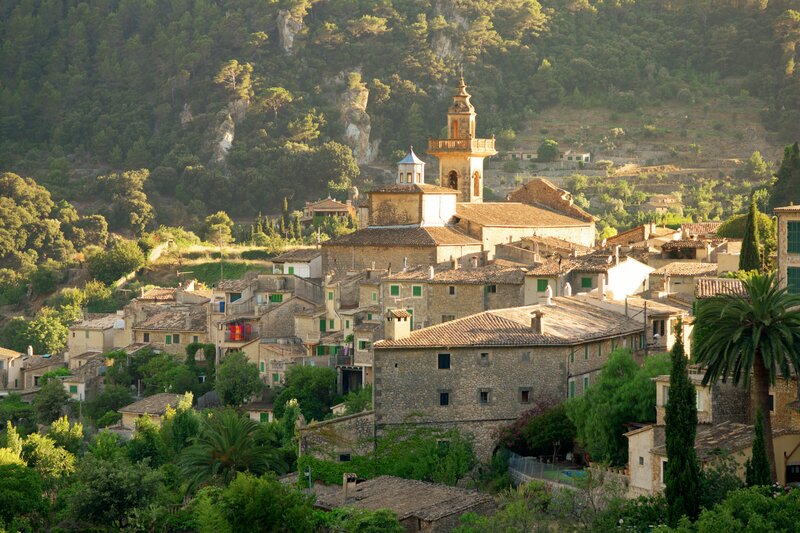 Besides a strategic port, Mallorca is also a rich historic destination. 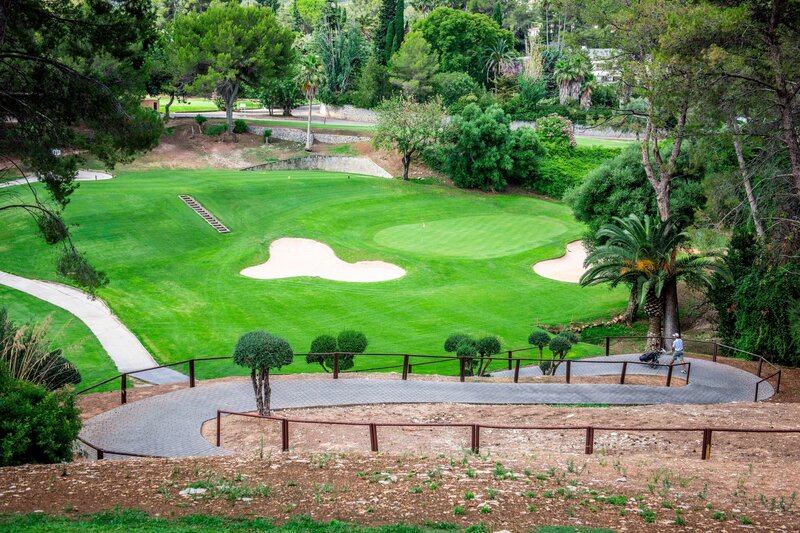 Play the nearby Son Vida, Son Muntaner and Son Quint golf courses. 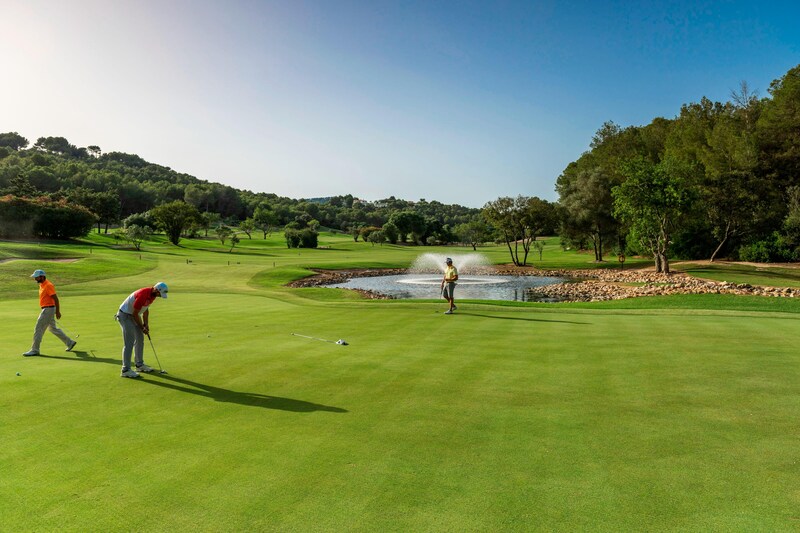 There&apos;s also the 9-hole Son Quint Pitch & Putt for an unforgettable golf experience. Our renovated resort&apos;s amenities encompass the Shine Spa for Sheraton, tennis courts, and indoor and outdoor pools. All of our rooms and suites feature the ultra-comfortable Sheraton Signature Sleep Experience, High Speed Internet Access, climate control, stunning views and more. Decorated in an elegant Spanish country-house style, many rooms offer refreshing balconies. 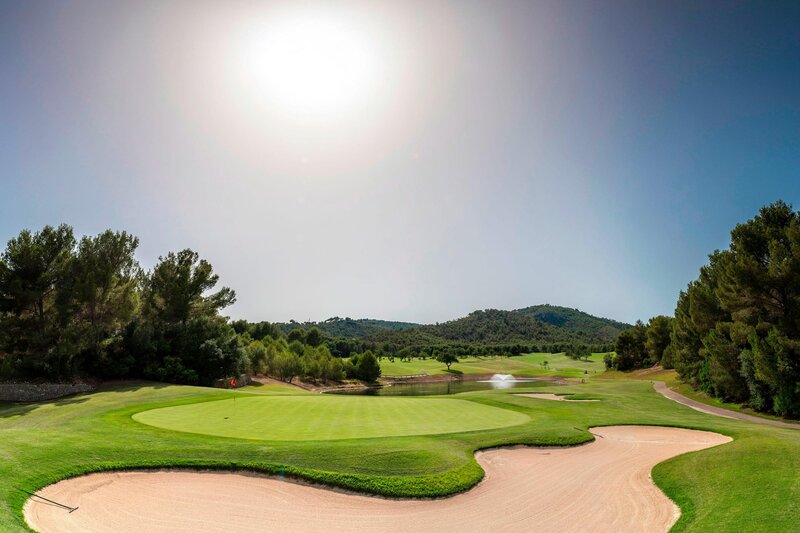 The Arabella Golf offers you a special experience for improving the game and making your round of golf more enjoyable with Arabella Golf Academy. Located on the pool level of Sheraton Mallorca Arabella Golf Hotel, Shine Spa for Sheraton Mallorca is the perfect wellness experience. Massages, beauty treatments with therapeutic benefits, changing rooms, experience showers, treatment rooms with private shower, a sauna and a steam bath complete the perfect wellness experience. Adapted to modern lifestyles, the newly designed indoor pool with soothing temperatures is perfect for those looking for complete comfort and serenity. A dream destination of beaches and natural beauty. 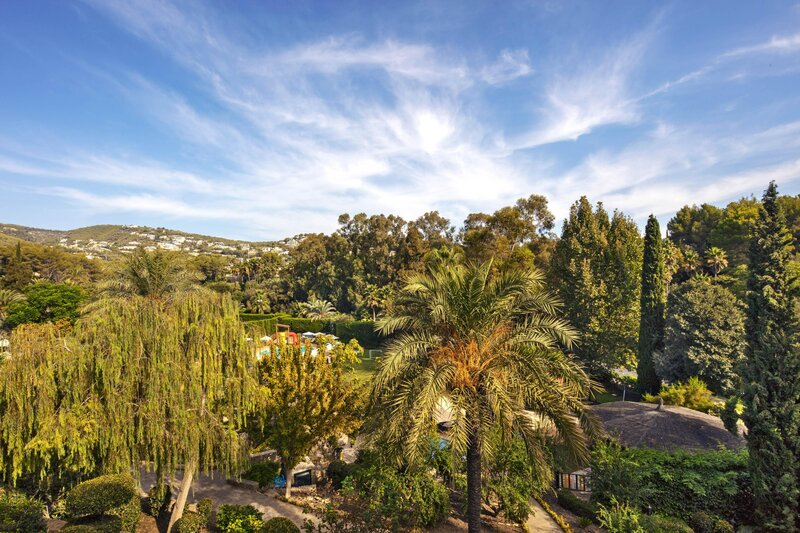 With the balmy climate, the resort offers a holiday of endless possibilities: playing a round of golf, relaxing on the beach, visiting rich historic destinations or simply strolling through the alleyways of the island&apos;s capital. 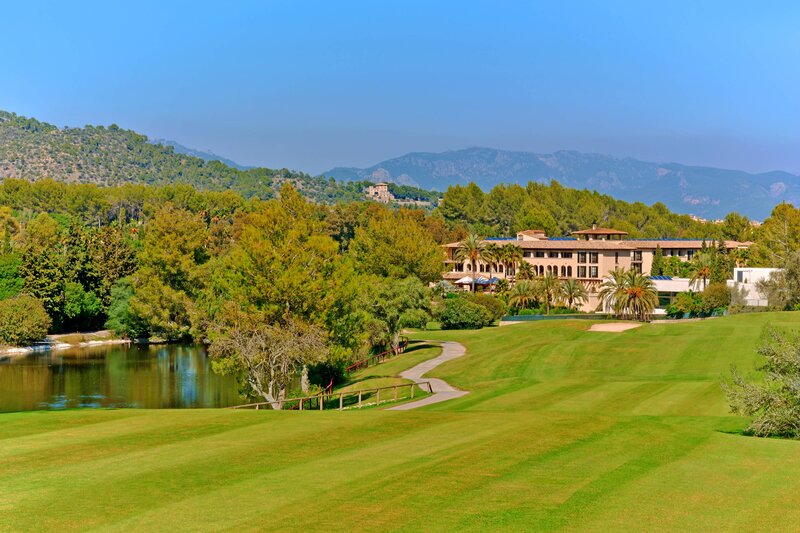 The resort is located within the luxury urbanization Son Vida, just above Palma de Mallorca: distance to the city center is 6 km. Join us for wonderful views and gustatory delights. La Bodega del Green peacefully overlooks the Arabella Golf Course and serves a range of tapas, other Spanish dishes and carefully selected wines. The perfect combination of Spanish tradition&apos;s aromas and flavours that not only delights senses, but also enhances the authentic culinary experience. And there is no better place to experience this relationship than in a restaurant with several light-hearted styles that – just like red and white wine – have many similarities and differences between them. On one hand, the interior of the restaurant is elegant and welcoming, immersing yourself in the typical Spanish atmosphere. On the other hand la Bodega has a marvelous terrace, a magic place for enjoying our culinary delights under the sun. The restaurant also offers a special gluten-free experience with 40 coeliac-friendly dishes.